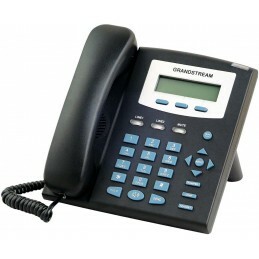 Snom D710 typically offers each feature a small to medium businss needs for day to day operations. Phone is elegent design supporting 4 SIP accounts. 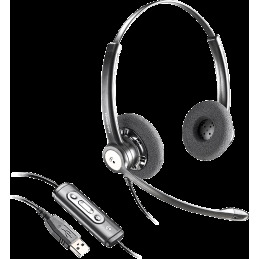 Snom Phones are well known for its sound quality Snom D710 works on wideband audio.